You may view and save the PDF file. Please refer others to this site if they would like to download the PDF edition this book for free. Thank you. 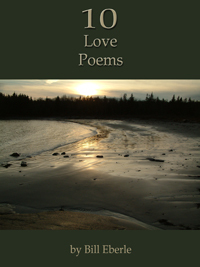 My second eBook, 10 love poems. This book is available here as an updated 1st edition PDF file (with 3 new photos) and has been listed with online eBook sellers for 1.99. You may read the full book in your browser, but, unless you have purchased the PDF version of this book, you should not save copies of this book without written permission from the publisher, and you also should not give the PDF of this book to others without written permission from the publisher. Thank you. 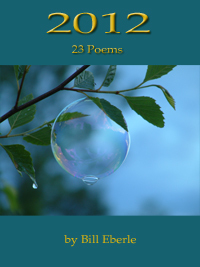 My third eBook, 22 selected poems (23 counting the Forward which is a short poem). This book is available here as a PDF file and has been listed with online eBook sellers for 2.99. 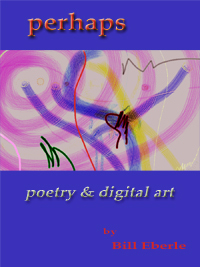 My fourth eBook, 23 selected poems. This book is available here as a PDF file and may be listed with online eBook sellers who accept the PDF eBook format which I prefer for my books of poems for 2.99. 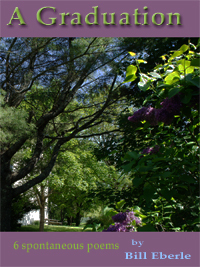 My fifth eBook, 6 vacation poems from 2011. This book is available here as a PDF file and may be listed with online eBook sellers who accept the PDF eBook format which I prefer for my books of poems for .99. 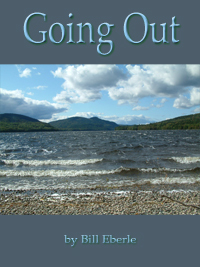 My 6th eBook, 6 poems from a June high school graduation in 2013. This book is available here as a PDF file and may be listed with online eBook sellers who accept the PDF eBook format which I prefer for my books of poems for .99. 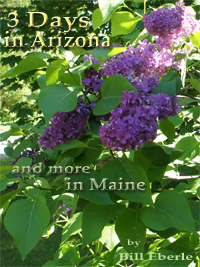 My 7th eBook, 33 poems, many composed or started on a single day at the Grand Canyon in May of 2013. This book is available here as a PDF file and may be listed with online eBook sellers who accept the PDF eBook format which I prefer for my books of poems for 2.99. My 8th book began its life as a special printed edition; it has 7 poems (8 counting the forward) and 6 works of graphic digital art. This book is available here as a PDF file and may be listed with online eBook sellers who accept the PDF eBook format which I prefer for my books of poems for 2.99 in the future. 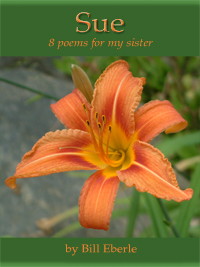 My ninth eBook is an updated tribute to my sister with 4 new poems written about my memories of my sister. The PDF book is available here as a free 1st edition PDF file. The book may also be listed as a free book with online eBook stores who allow me to offer the book for free. Otherwise the book will be set at the lowest price allowed, e.g. .99. At this point I prefer to list with online eBook sellers who accept the PDF eBook format which I prefer for my books of poems. 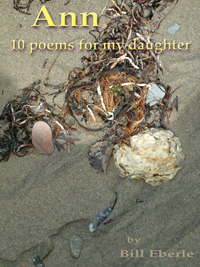 My tenth eBook is a tribute to my daughter who died in January of 2010. The PDF book is available here as a free 1st edition PDF file. The book may also be listed as a free book with online eBook stores who allow me to offer the book for free. Otherwise the book will be set at the lowest price allowed, e.g. .99. At this point I prefer to list with online eBook sellers who accept the PDF eBook format which I prefer for my books of poems. Please refer others to this page if they would like to view or purchase the PDF editions these books. Thank you. To buy a PDF version of a book, simply save it to your device from your browser and send a check to me, Bill Eberle, c/o wcePublishing at the address shown on the copyright page of the book. I trust you. You may also print one (1) hard copy of the book if you wish. Please call or email me if you have any questions. Thank you. 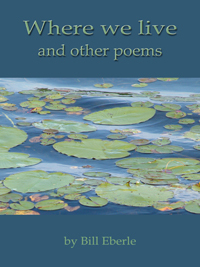 As I publish my books of poetry at various eBook stores, in addition to creating links pointing to the books at each eBook store, I'll also post them here as PDFs. The PDFs will represent the “paper version” – how I will want the physical book to appear if I publish paper editions and also my essential design for the final eBooks with a number of important exceptions. Because pages are virtual (defined by a reader's choices and specific reading device in real time) and not physical, sections and section headers can not be used to show the poem “numbers” at the top right of all pages for each poem. and PDF books maintain a fixed ratio between the text size and the page size which allows the user to adjust the size of the text while maintaining formatting . . . and the exact appearance of the text on the page. You can see more information about what I have learned and experienced in working with an eBook translation service on my last about wcePublishing page.